Bots are hot! Just about everywhere we are seeing stories about Alexa or Cortana, or a host of other brilliant natural language, AI-thinking, know-it-all bots. Actual business use cases are starting to trickle out, and OpenMarket even partners with a great bot technology company called Interactions. That said, even without bots, businesses are always trying to deliver a better customer experience at a lower price… that’s definitely not new! I came across one of our customers tackling this timeless objective – better CX, lower cost. This customer is in the hospitality space and manages luxury resorts in exotic locations around the globe. What I learned from my colleague that manages this account really blew me away! This customer wanted a way for their guests to send text message inquiries and quickly get an automated response. From a guest perspective, this provided quicker service and no hold times than the traditional phone call. And from a business perspective, this would eliminate some costly call center calls. So the customer identified 10 keywords that represented 10 of their most common inquiries. OpenMarket’s Mobile Engagement Platform would then look for any of those 10 keywords and respond correctly. For example, a common question asked about loyalty points balances. So if the guest’s text message included the word “balance,” the system would look up the customer’s balance and return the answer. Upon launching this service, the company discovered another 6 common questions that needed to be added via keyword. As a result of these 16 keywords, they are now seeing over 90% self-service customer resolution via text messaging! For the ~10% that can’t be managed via automation, a message is returned with a customer care number to call. 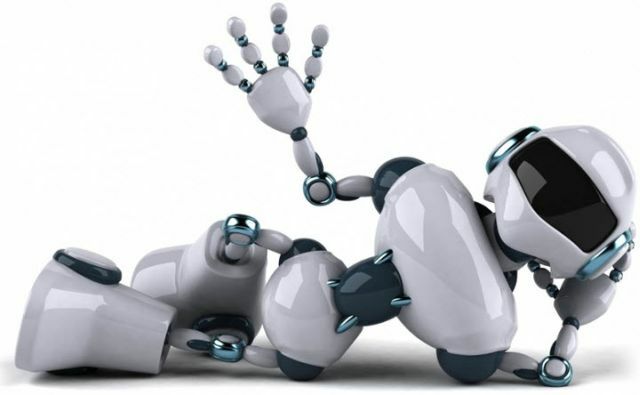 What impressed me most is that with only 16 of the most common inquires, this business was able to automate over 90% of the inquires… and this is without an actual natural language bot! There is no question bots are going to make a big impact on just about every business, but in the meantime, there are some amazing examples of SMS message automation that are delivering on both great customer experience and saving businesses money. Contact us today if you’d like to learn more.